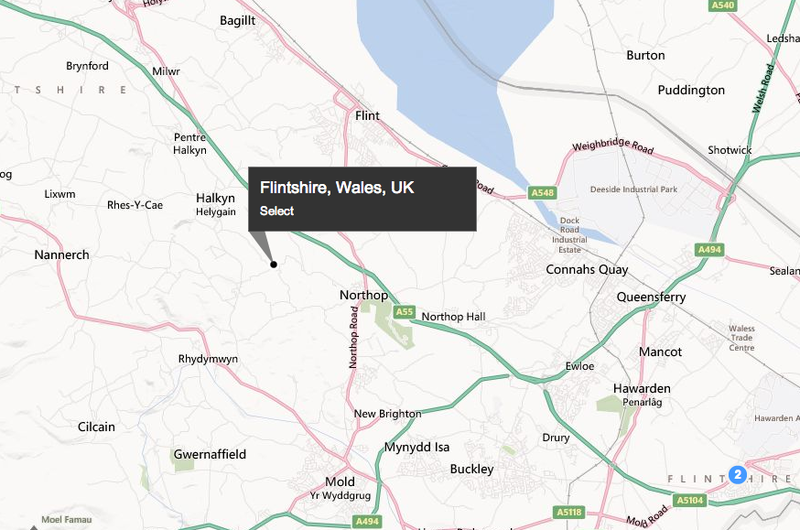 Based near Flintshire A1 Clearances provide a quality service throughout the county. Our customer testimonials point to a polite, first class service, satisfying customers throughout the region. You can find our customer testimonials here, as well as a detailed overview of our services here. Contact us now on 01244 340042 or on 07840451745 to see how we can help. Alternatively, you get in touch with us via email. We endeavour to provide quality house clearing, and other clearing services all over the Flintshire area. The following concise list shows a breakdown of the services we provide to our customers; please contact us to see how we can help you on any of the following.